BP Autosports, LLC. 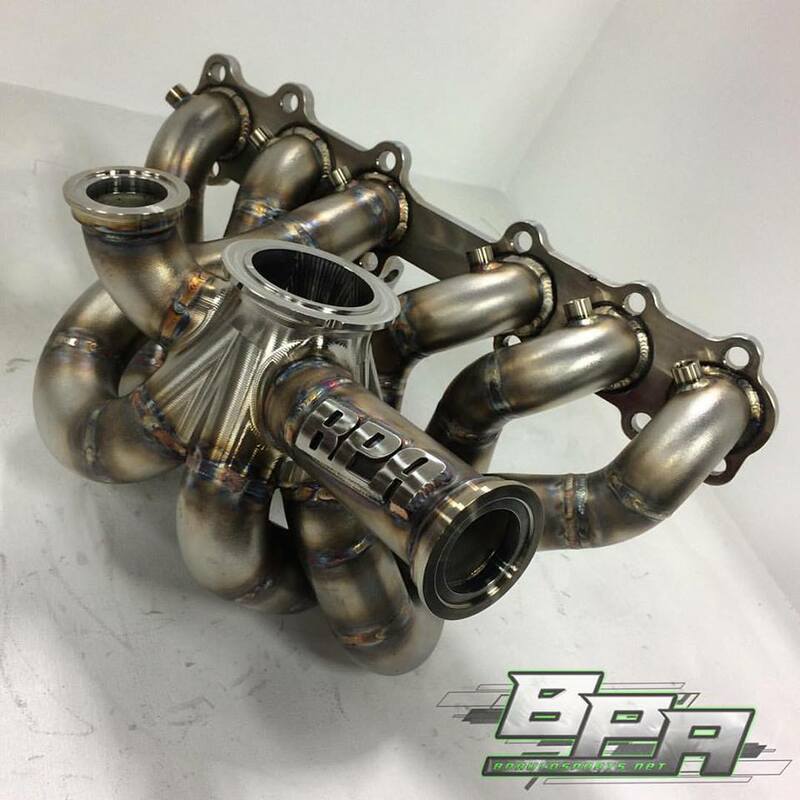 continues Gen-R line of exhaust manifolds with the 2JZ-GTE Gen-R V-band manifold. Utilizing the same stepped primary design that's made our Gen II manifold so popular, this manifold is designed from the ground up to be a powerhouse of epic proportions. 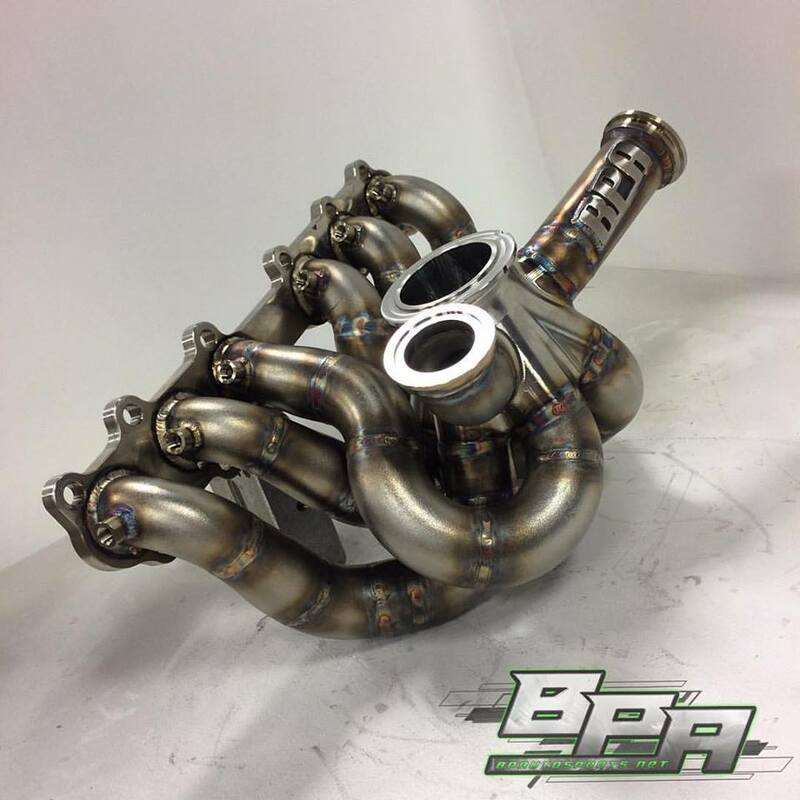 Like all of our Gen-R manifolds, the Gen-R V-band manifold features a billet merge collector, allowing for the utmost in collector flow, efficiency, and longevity! Equal radius primaries with smooth transition 1.25" - 1.5" steps for optimal strength, flow, exhaust gas velocity, spooling characteristics, and power. 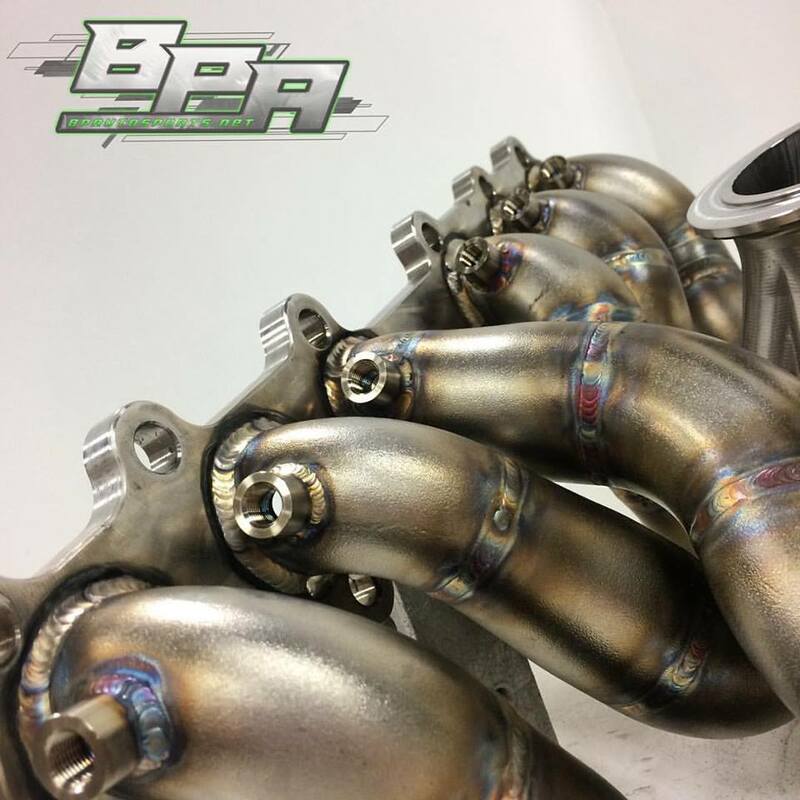 These manifolds are NON OPTIONABLE other than primary material type, and are only offered in twin 44mm wastegate iterations.